Being rich always has its perks because, well, you can buy any number of things that most people cannot. But as gearheads, if we were to be suddenly laden with cash, then our first thought would invariably turn towards buying that a crazy, stupid expensive car. 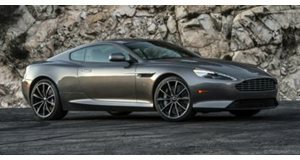 There are certainly plenty to choose from, and the Aston Martin DB9 and Mercedes-Benz CL65 AMG are two very good places to start. 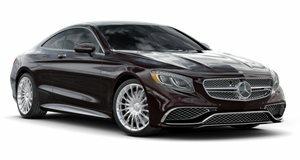 The big coupes each have V12 engines driving the rear wheels and all the luxury features you could ask for. Hailing from the UK and Germany, each car appeals to different personalities, but both look like they&apos;re ridiculously fun to drive. Motor Trend&apos;s Jonny Lieberman seems more than happy to indulge himself as he gets behind the wheel of both to discover where the $200,000 is best spent.